Have you visited a cemetery lately? Cemeteries tell stories. They tell a story of a town, a church, a family. If you’re writing historical fiction, researching history through cemeteries is a great way to see life from another time. Now, it sounds weird to talk about “life” and “cemeteries” at the same time. I get that. Put all the spooky, unfounded fears aside and look what kind of history can be found in a cemetery. Weave these details into your narrative. Tanners and Quarrymen, is set in Eastchester, New York. 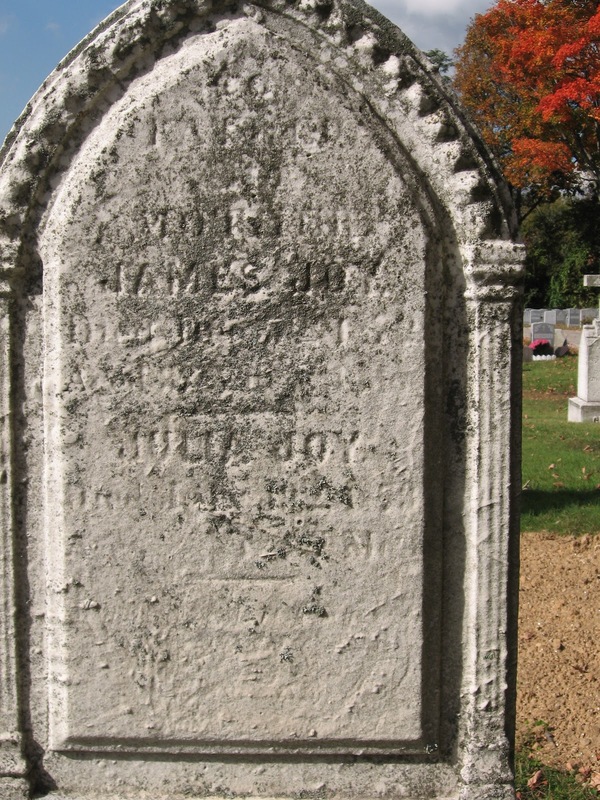 This is my great-great -great grandparents headstone. time period: the older, the better. Check out the dates – All of these details (and lets face it, it’s not always uplifting) gives the writer clues to the drama of real life, and death. Study the trends over time, styles of headstone, age of death, epidemic patterns, mortality rate. setting: pick a cemetery or two in an area where your story will take place. Graveyards can tell you a lot about a town’s settlement, immigration patterns, and socioeconomic status of various citizens. Who has the fanciest headstone? personal stories: a graveyard can give you what census records and death certificates cannot. 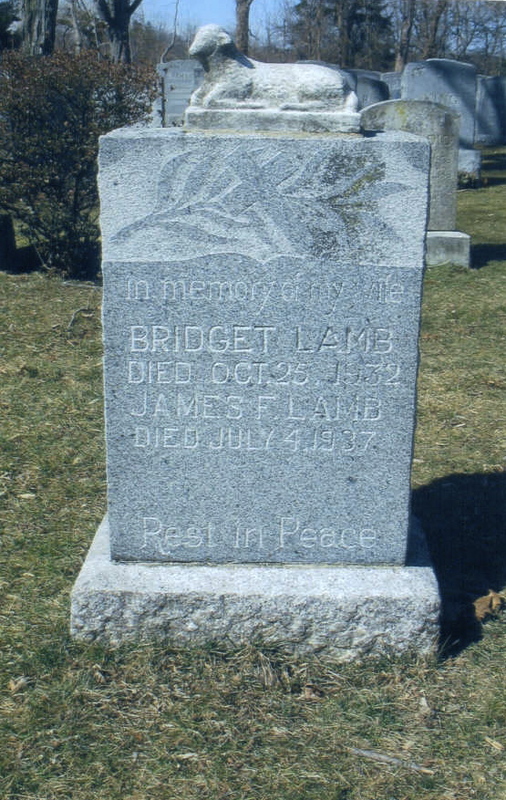 A headstone may list other family members buried in or near the same plot. Others may say where the deceased was from, which seems to be the case for many Irish and other immigrant families. Is there a pattern of deaths during a certain time period? Does one family or another have a number of children who have passed? Cemeteries tell stories. Stop in and listen. Great idea. I did a little on this line of thinking last time I was here in Serbia. Sometimes the stories are really sad going back in time, medical history had not progressed and whole families died in a short time. But it does make for very interesting reading!! Have you written one of these stories? I would like to read it if you have.